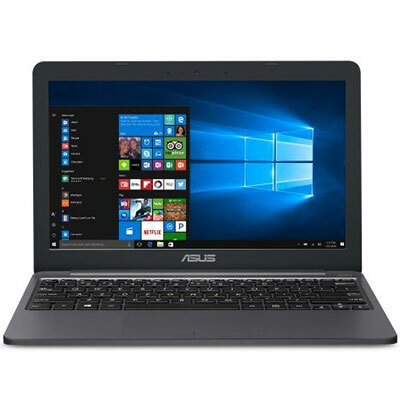 Here are ASUS VivoBook E203MA-YS03 drivers for Windows 10 64 Bit you can download and install to get your laptop work properly. ASUS VivoBook E203MA-YS03 is 11.6-inches notebook powered by 1.1GHz Intel Celeron N4000 dual-core processor with integrated Intel UHD Graphics 605 video card. This ASUS E203MA comes with 2 GB LPDDR4 2400MHz SDRAM memory and 64GB EMMC to store your documents. This mobile computer features 802.11 AC Wi-Fi, Built-in Bluetooth V4.1, chiclet keyboard, VGA Web Camera, Type A USB3.0 (USB3.1 GEN1) port, Type C USB3.0 (USB3.1 GEN1) port, HDMI, micro SD card slot, stereo speakers, and 2 Cells 38 Whrs Polymer Battery.